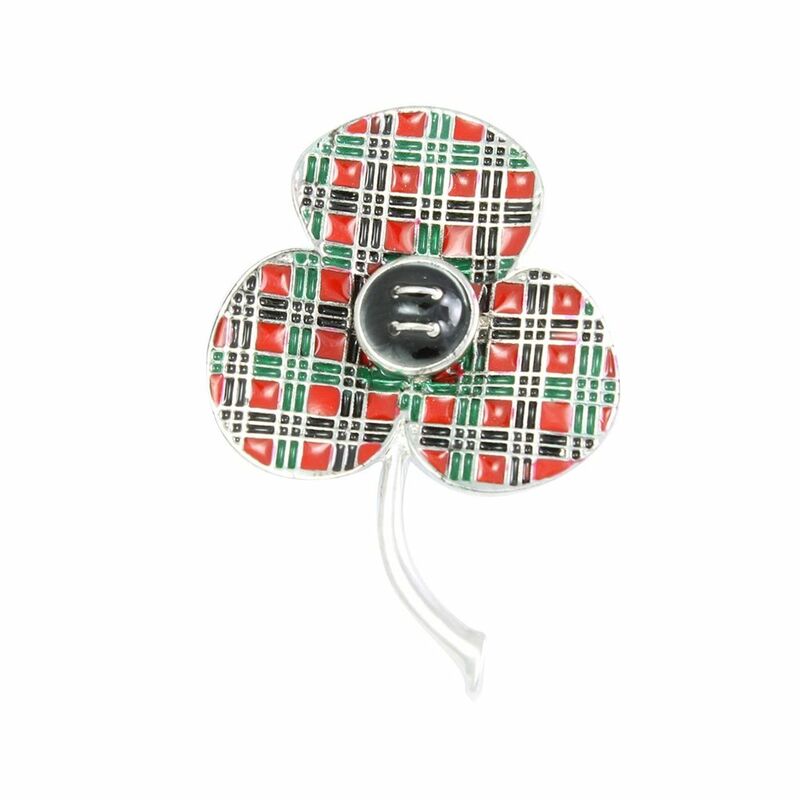 This enamelled poppy brooch sits nicely on any collar making it a stunning way to show your appreciation for the sacrifices made by those in the armed forces. 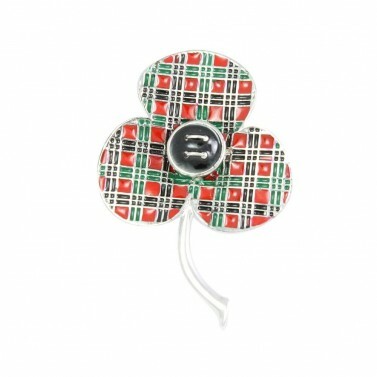 Wear this tartan poppy brooch throughout the year! 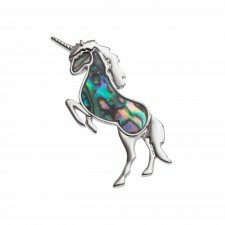 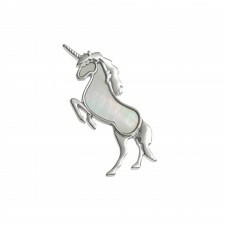 Comes in a luxury white gift box. 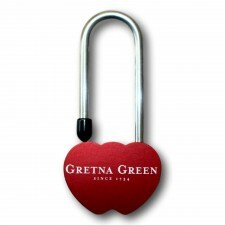 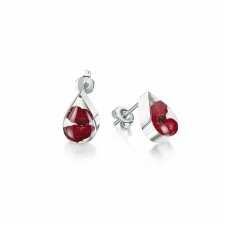 A portion of sales goes towards supporting the Royal British Legion.